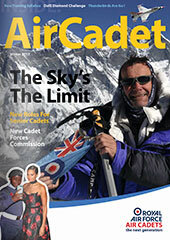 Categories: Formal Events, Manningtree Air Cadets | Permalink. Well done to all the Cadets who took part at Sundays Wing Swimming Gala. We came away with a number of awards; First in the Junior Boys Events and second overall in the Boys Events. CDT Metcalf has been selected to represent the Wing at the Inter-wing Swimming Event on the 23rd October at RAF Cranwell. Well done to all the Swimmers!!! Well done to the Drill Squad this year. 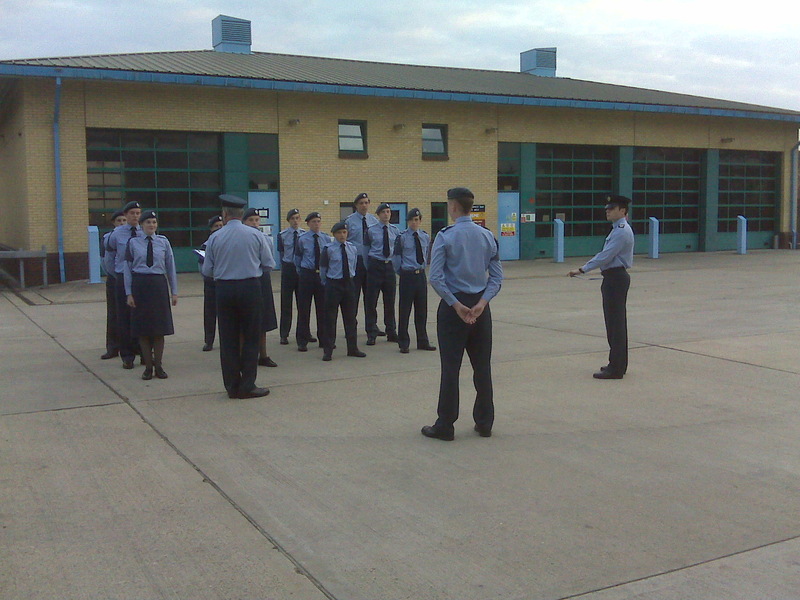 It was the first of this type of competition for many of the Cadets and it was a nervous time for all. We learnt a lot from the practice and the competition itself, and have started practicing for next year already!